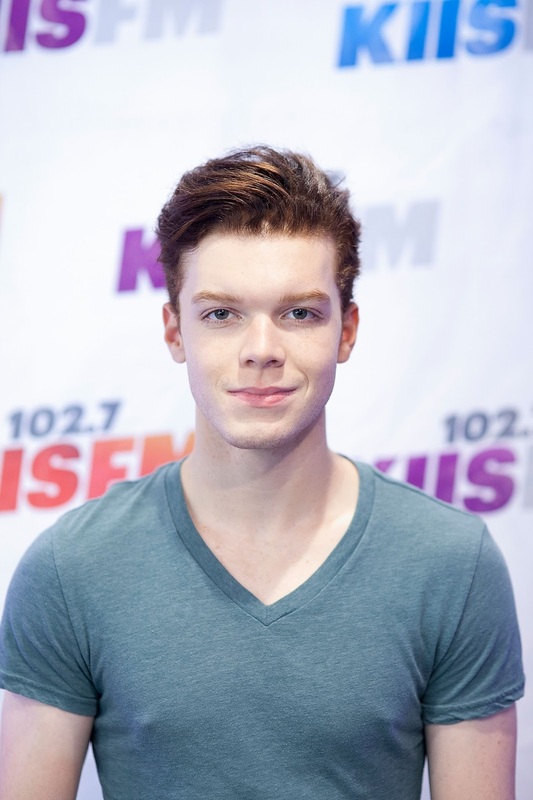 In April 2010, Monaghan was cast as an ensemble cast member on the Showtime comedy-drama series Shameless. 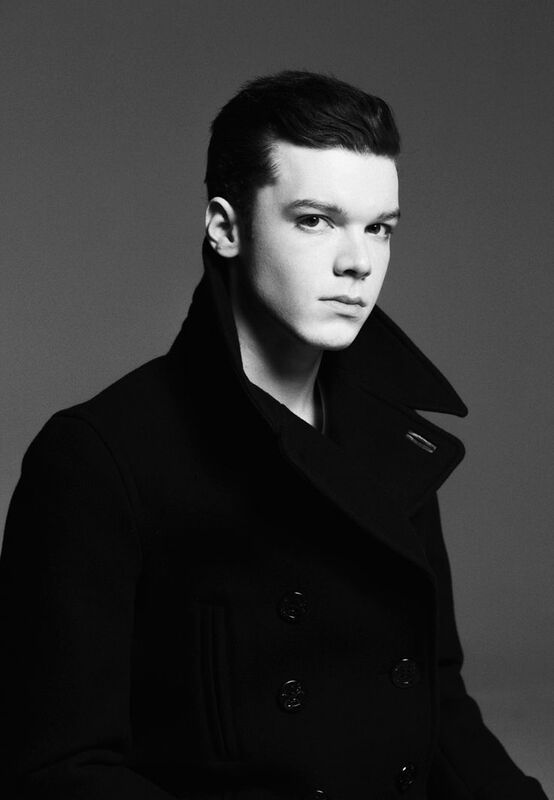 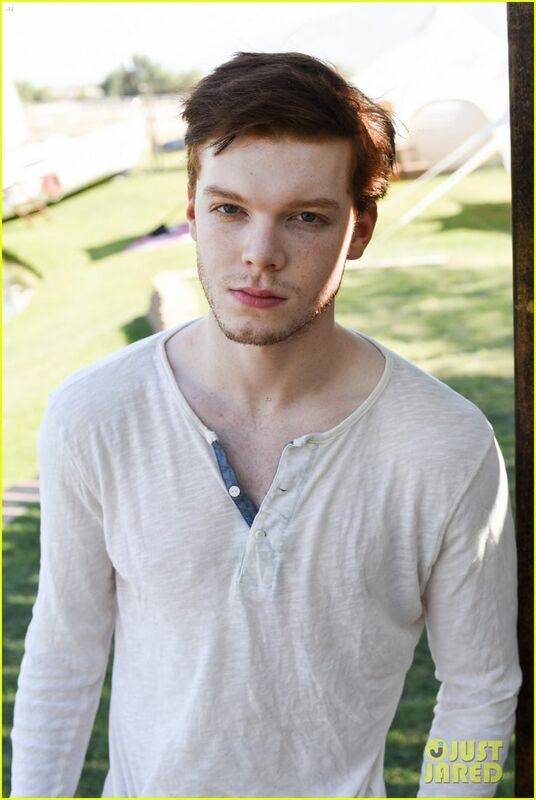 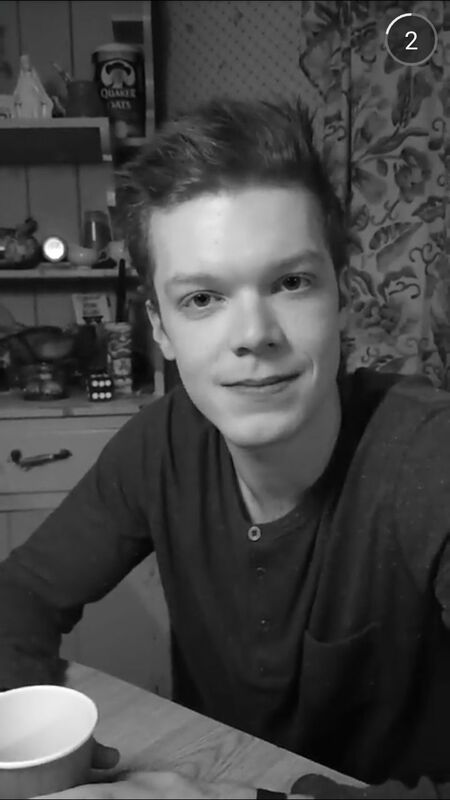 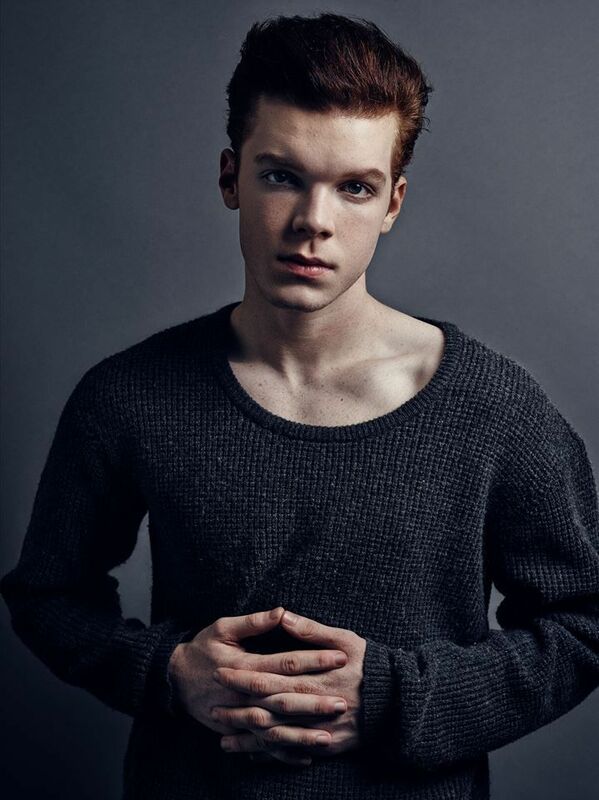 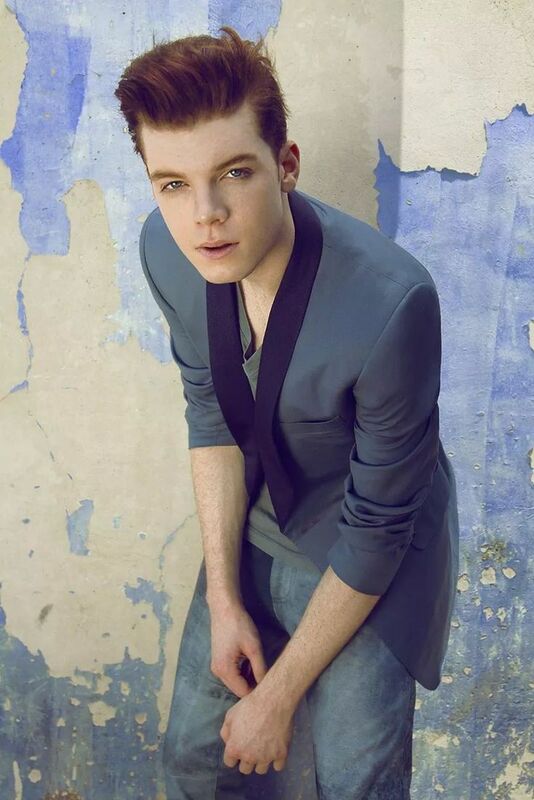 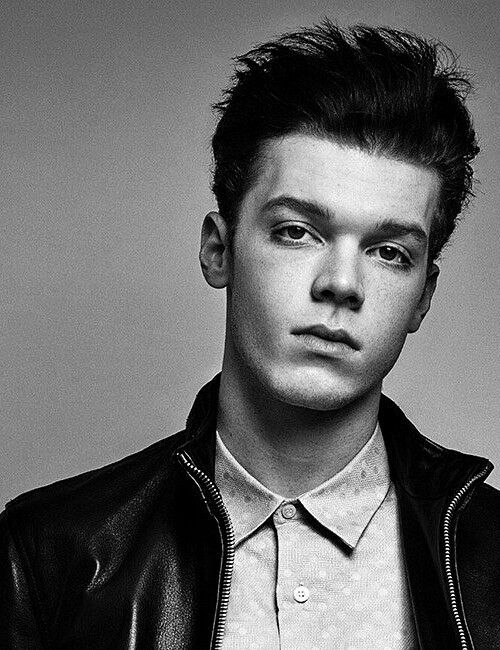 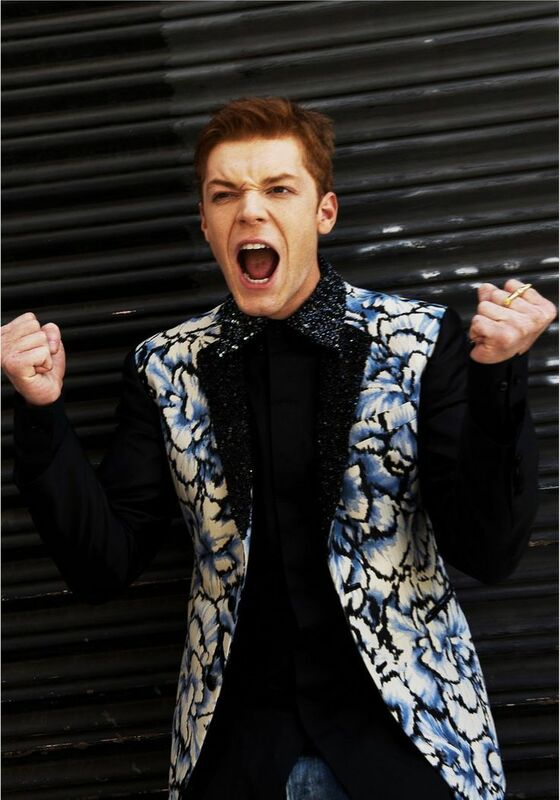 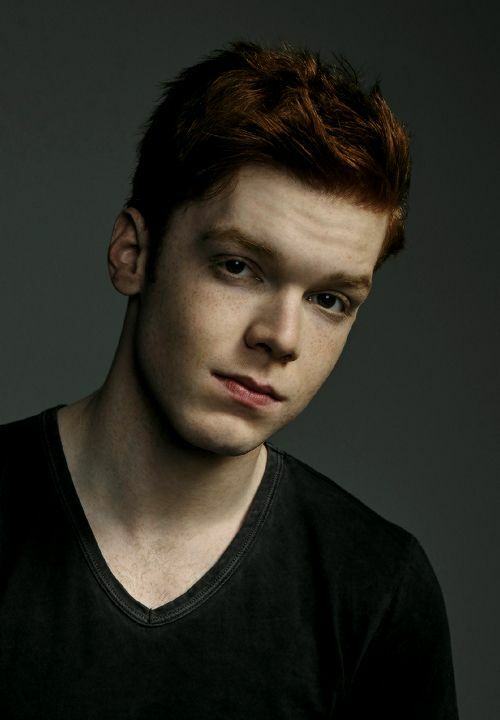 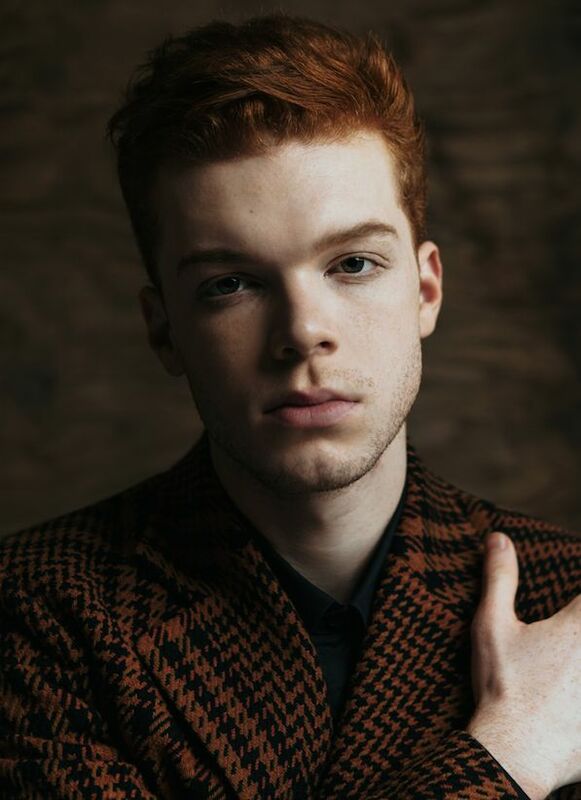 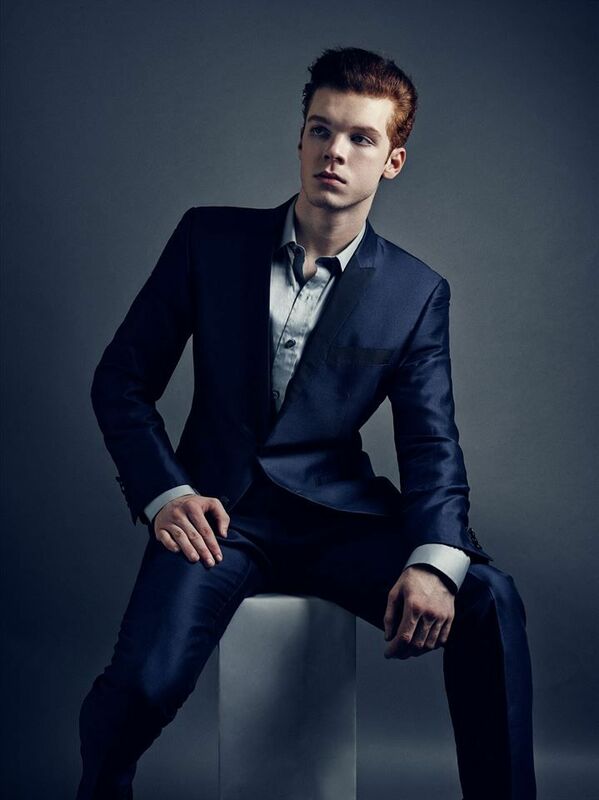 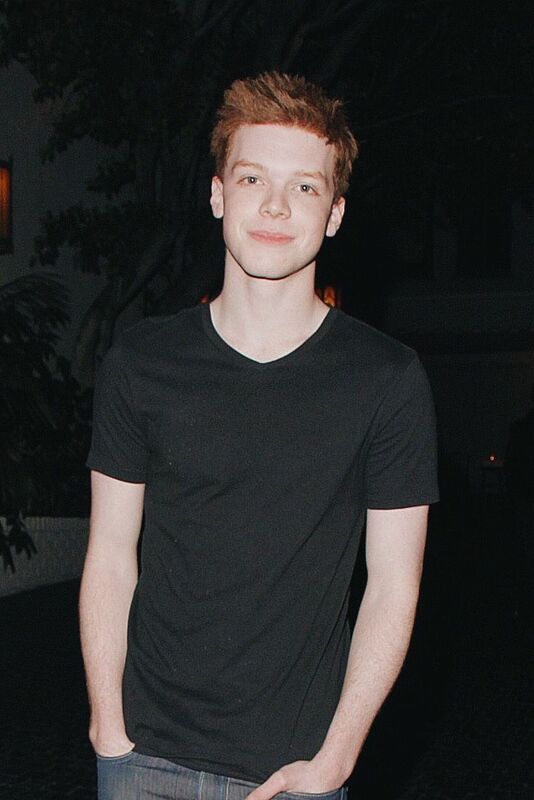 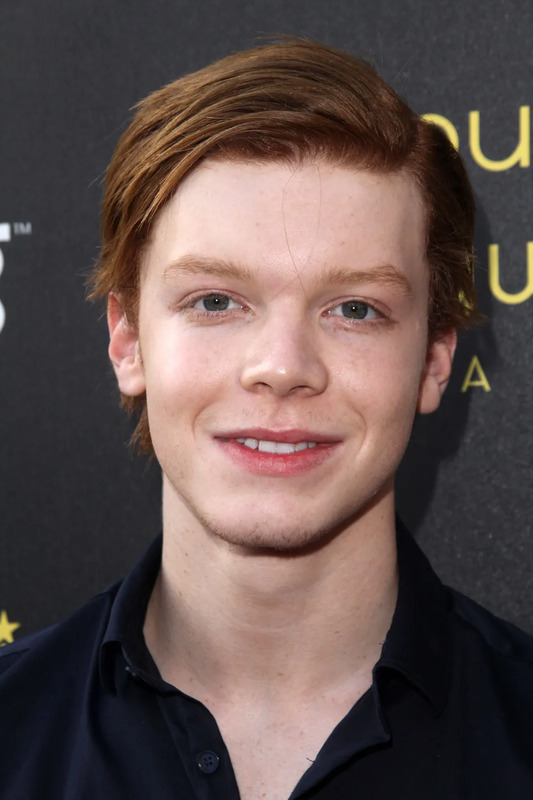 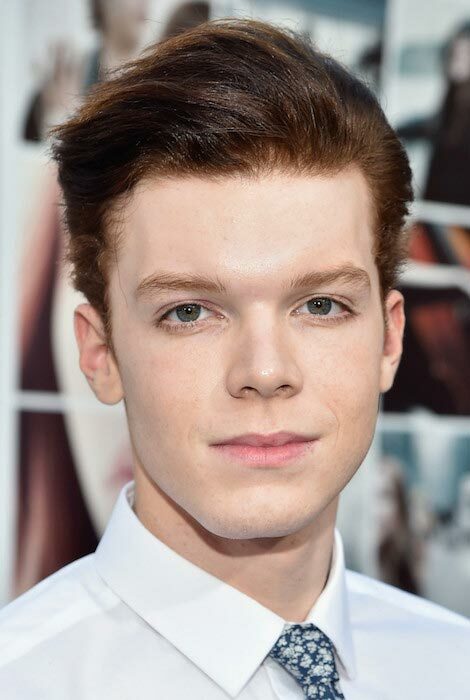 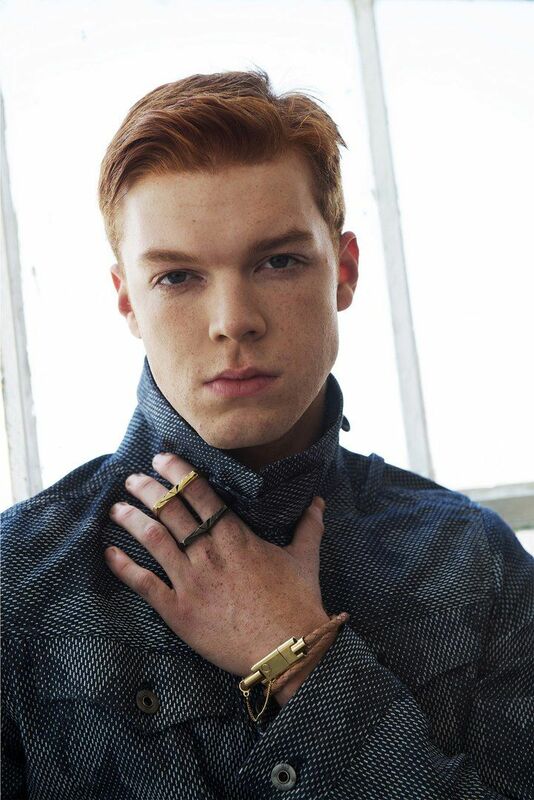 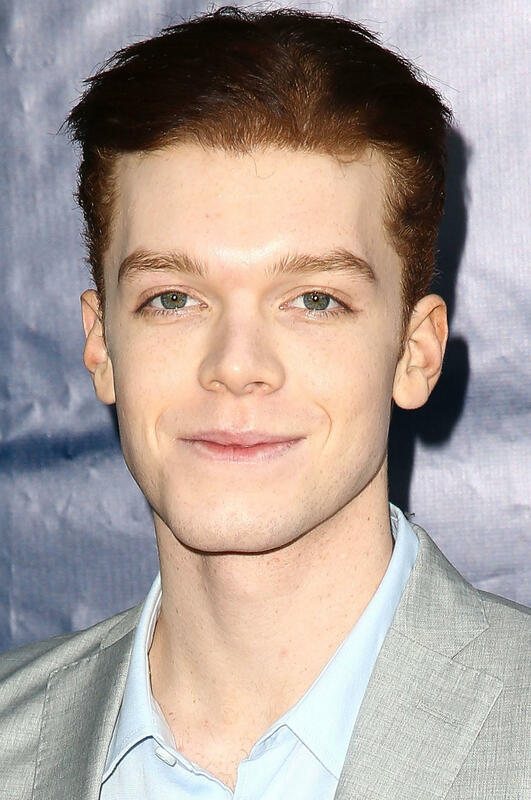 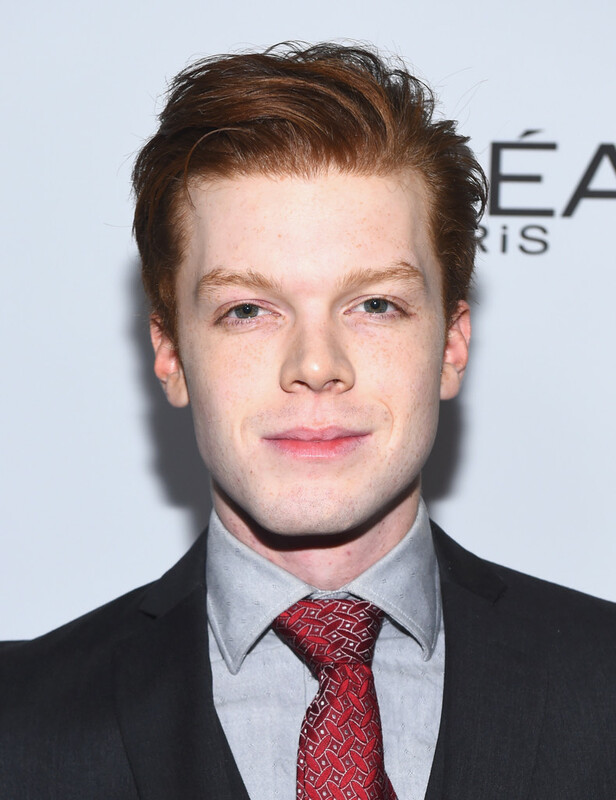 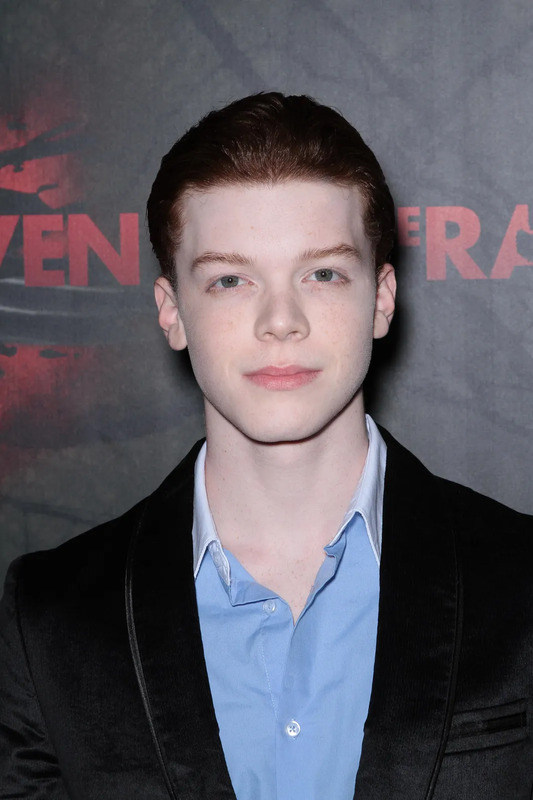 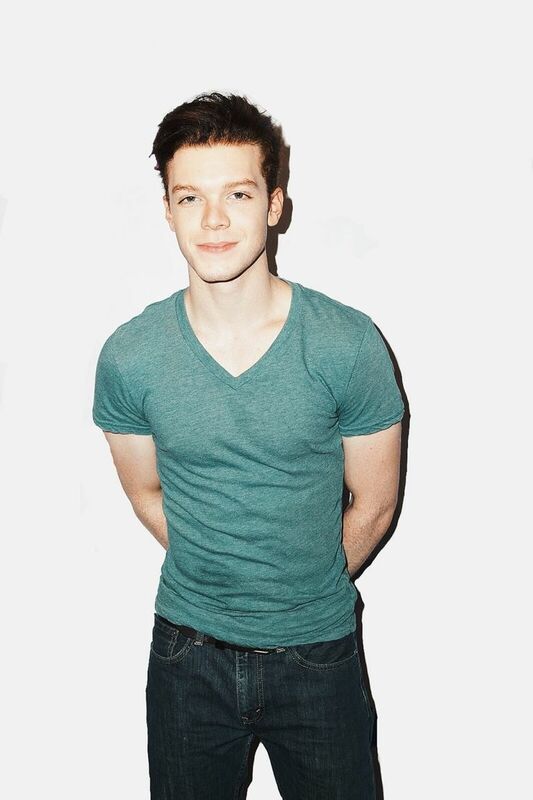 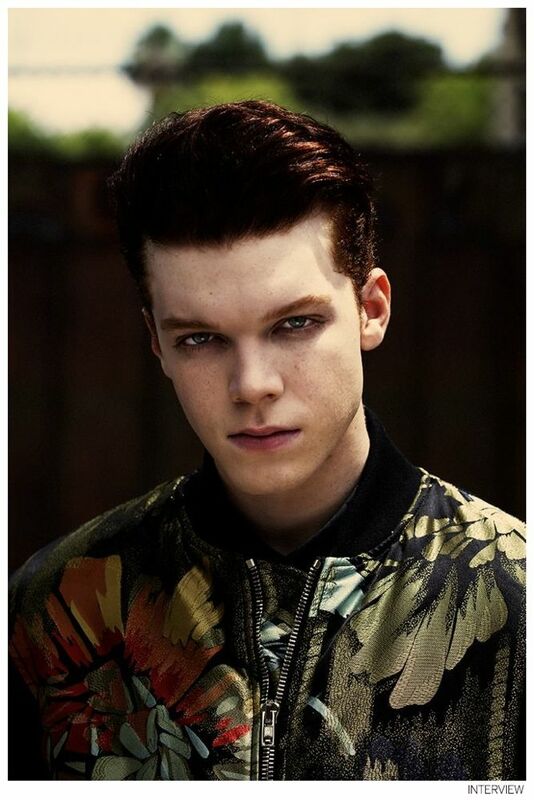 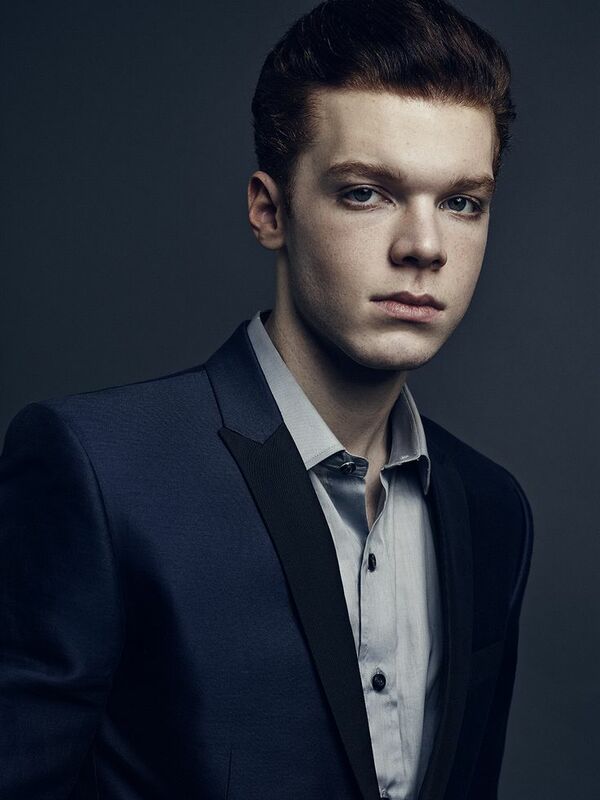 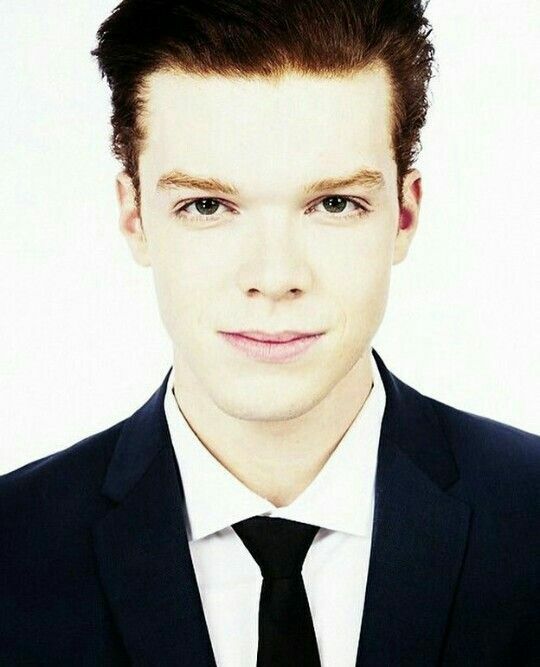 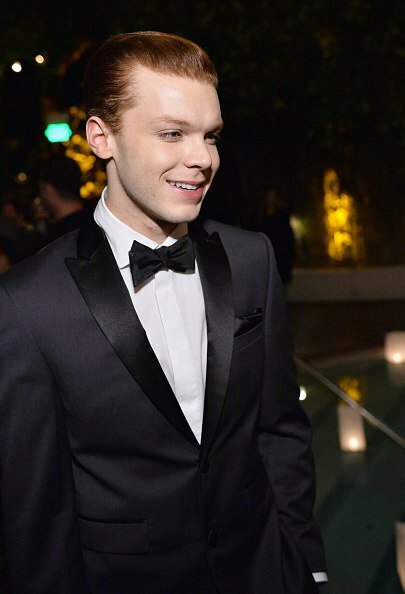 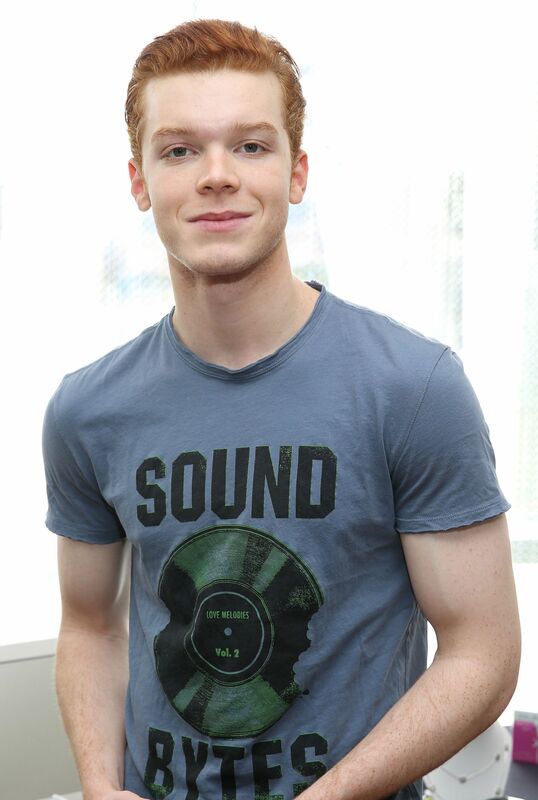 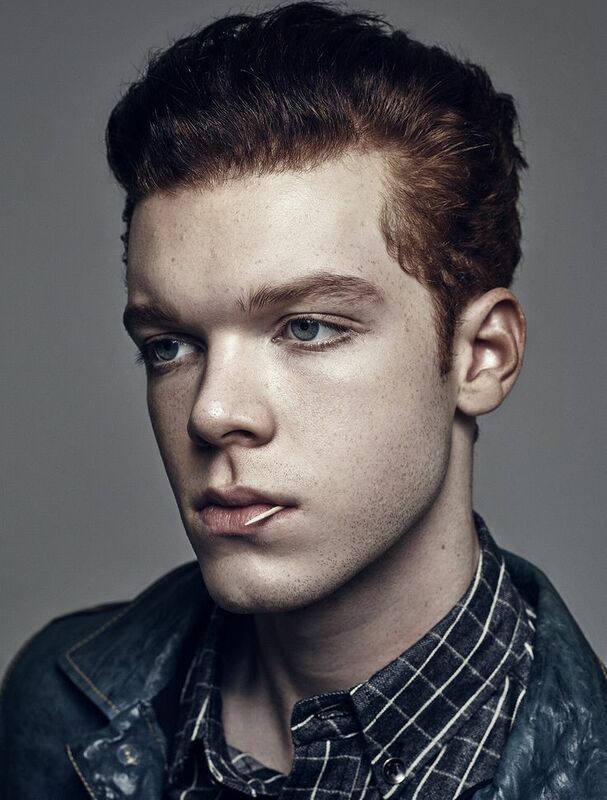 On the series, which premiered in January 2011, Monaghan portrays Ian Gallagher, the gay bipolar teenage son of a large dysfunctional Chicago family. 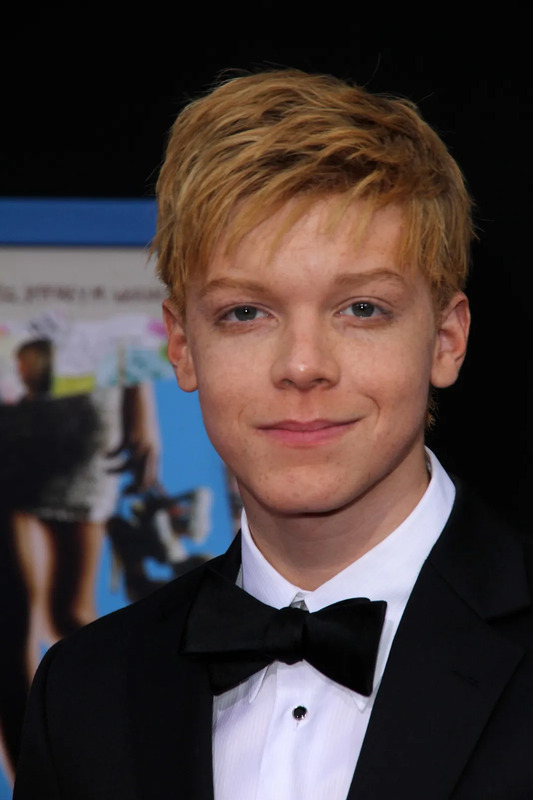 Sarah Hughes of The Independent commended Monaghan's portrayal for providing "one of the more nuanced depictions of a gay teenager to be seen on US TV. " 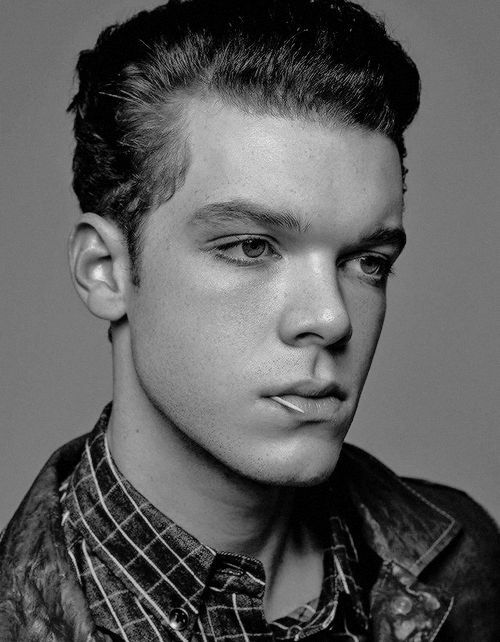 Matthew Gilbert of The Boston Globe described Monaghan's performance as "extraordinary. " 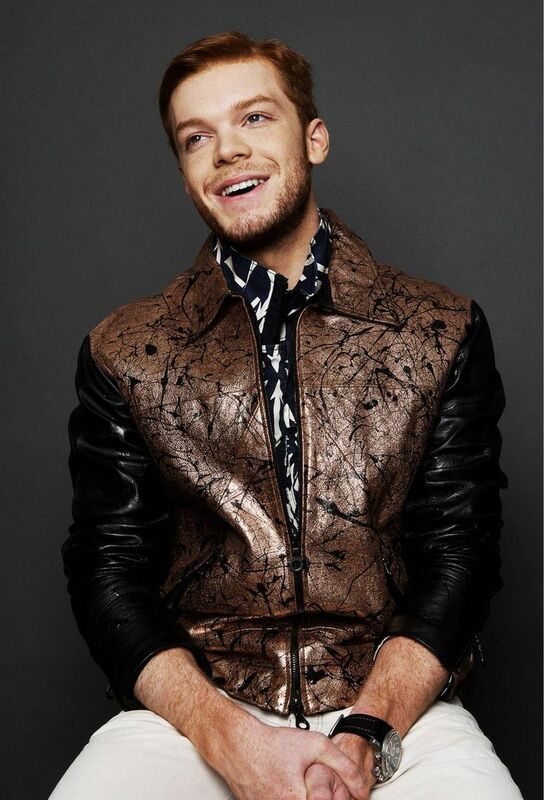 And the gay-interest media outlet AfterElton. 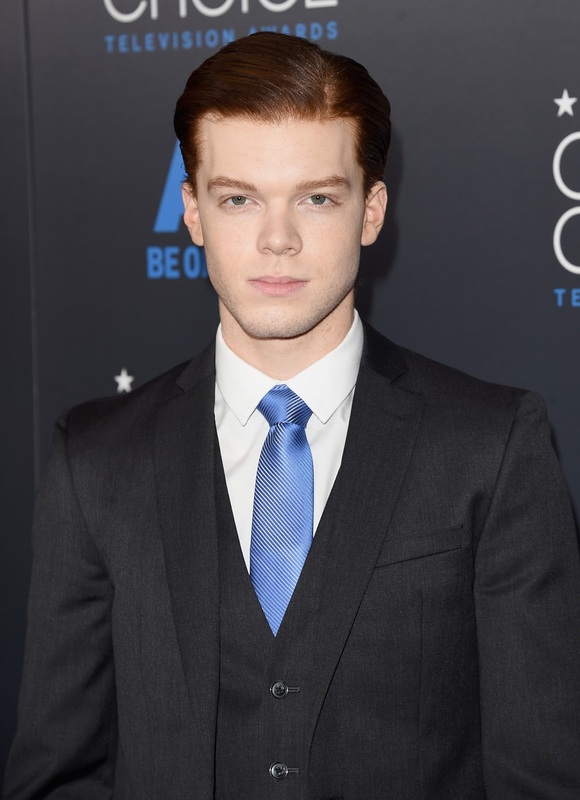 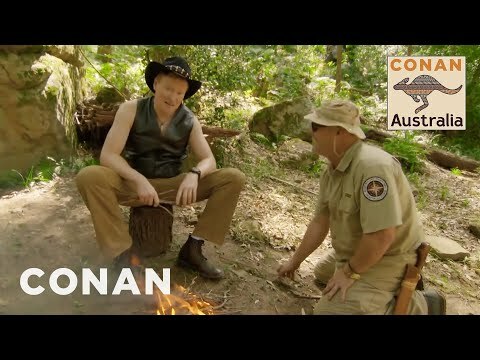 com cited Monaghan's portrayal of Ian in naming him to its list of "2011's Break-Out TV Actors". 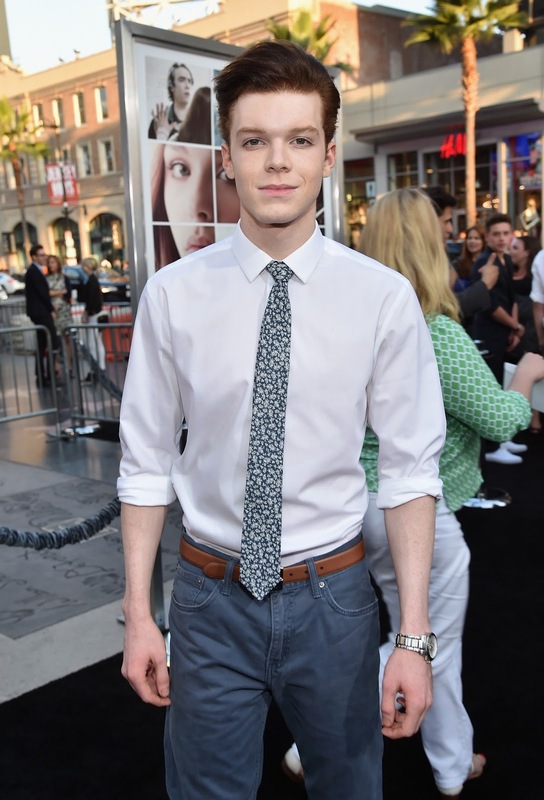 In February 2014, Showtime announced it had renewed the series for a fifth season, scheduled to begin airing in 2015. 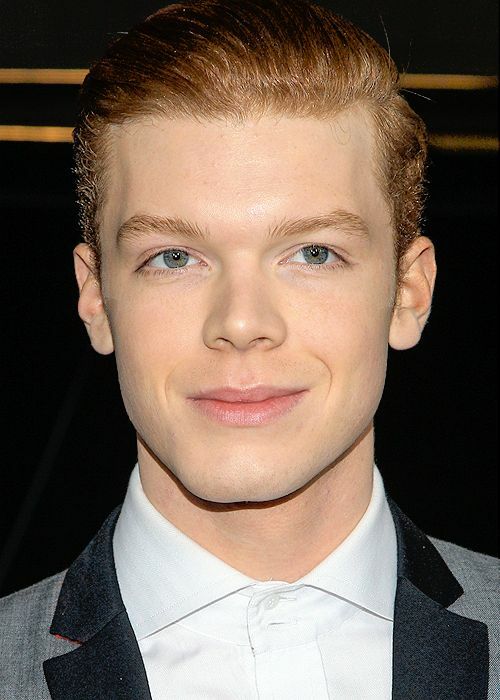 For his work in the fifth season, Monaghan received a Critic's Choice Award nomination for Best Supporting Actor in a Comedy Series. 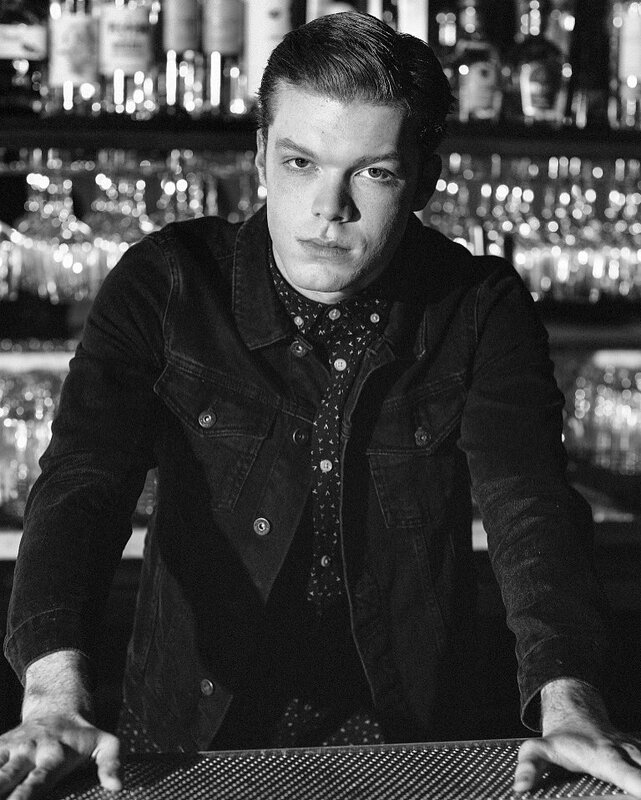 The seventh season began airing in October 2016. 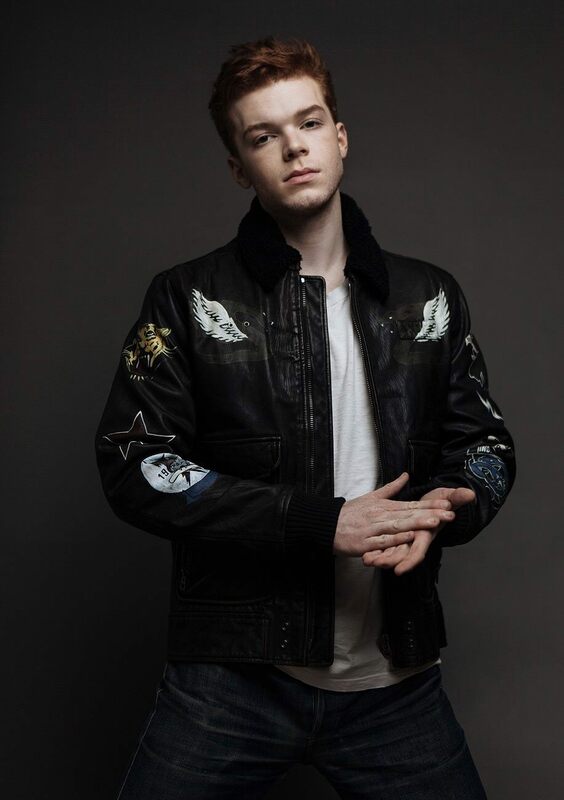 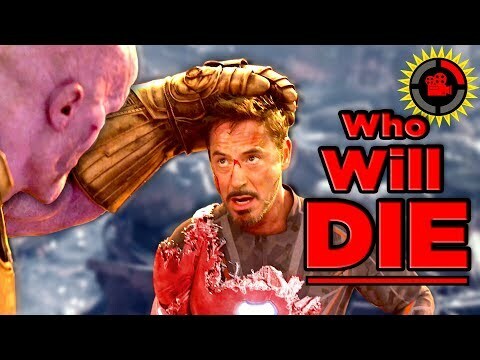 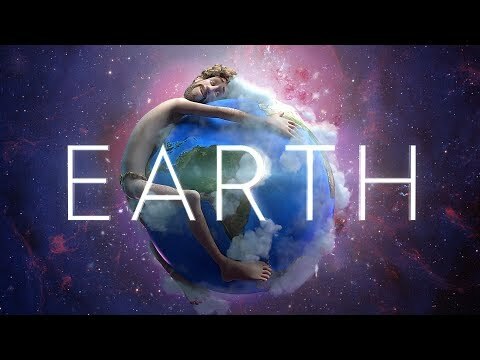 The eighth season, consisting of 12 episodes, went into production in May 2017; it premiered on November 5, 2017. 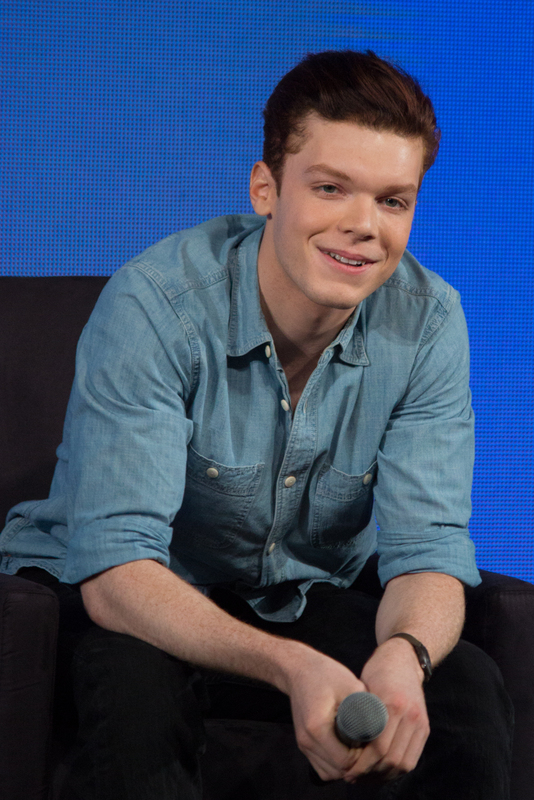 The series was renewed for a ninth season which premiered on September 9, 2018. 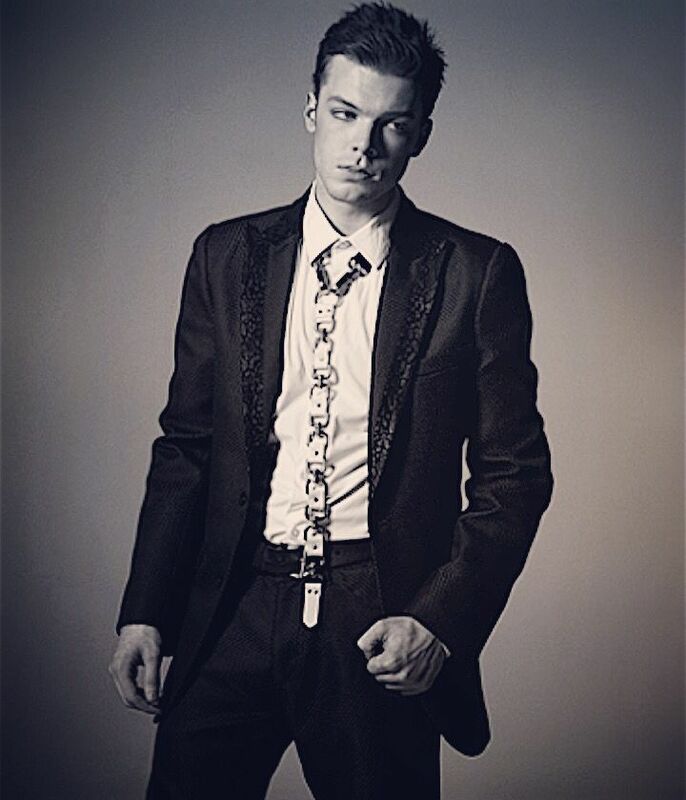 Monaghan announced via Instagram that he would be leaving the series following the sixth episode of the ninth season. 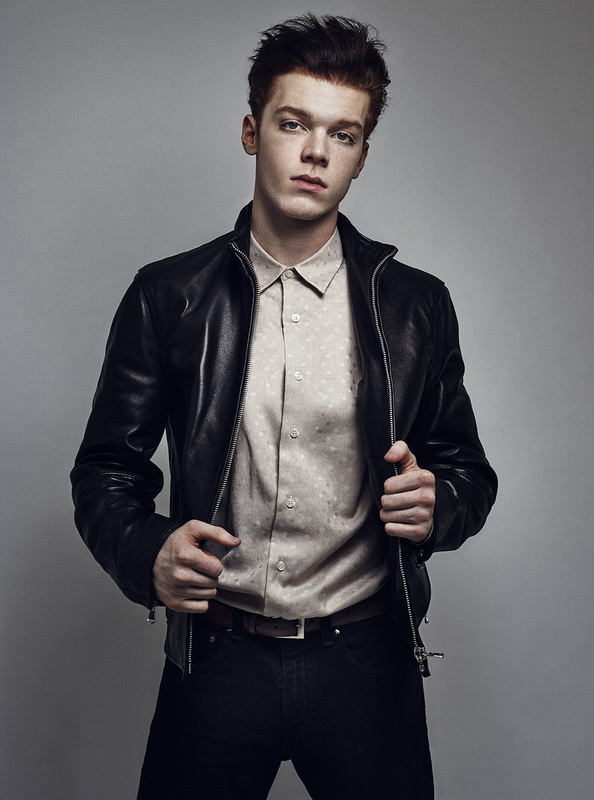 In January 2019, it was announced that Cameron would return for the tenth season, which is set to premiere in late 2019.